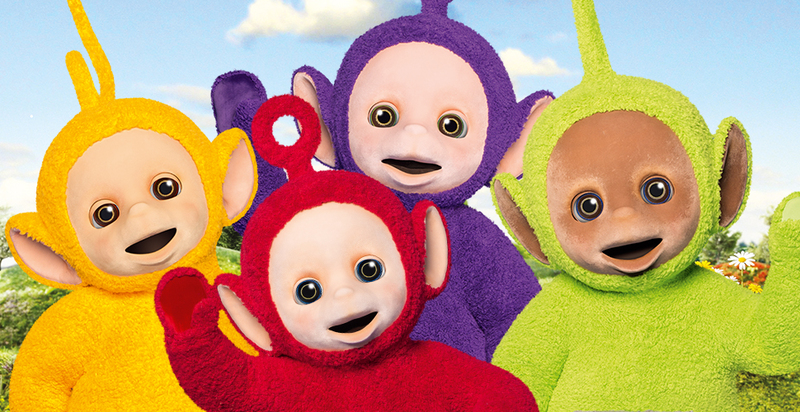 The timeless, unique and much loved Teletubbies are re-imagined for a new generation in 60 brand new episodes for 2016, starring costume characters Tinky Winky, Dipsy, Laa-Laa and Po. With rewarding rituals, sound play, and physical comedy, new generation Teletubbies will build upon many familiar and beloved features of the original series, but offer some exciting and surprising new developments too. The wonderful new world of the Teletubbies will resonate with young pre-schoolers, reflecting child development and learning in a stimulating and contemporaneous manner.